When you set out to create a brand you can design in certain criteria. By pricing it high, you exclude certain buying groups, by not even making XL sizes for women, you naturally exclude the larger ladies. They also place ‘beautiful people’ in a state of undress outside their stores as greeters. These decisions form the basis of the whole brand and who you target and appeal to. I am far to old/fat to be in their target audience (but so is their own MD!) and I am now quite proud to say I have never owned any of their products. 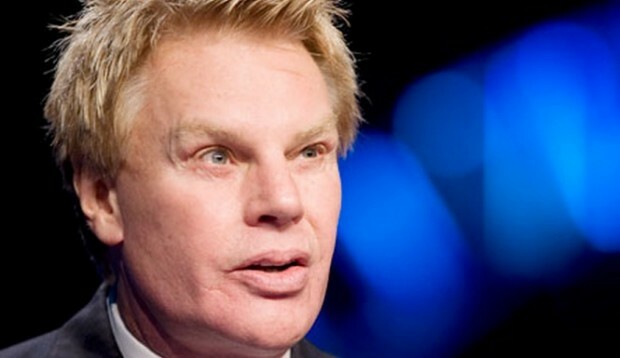 But Abercrombie and Fitch have taken this brand separation to a new level by destroying all damaged or returned goods rather than giving them to the homeless, as many other brands do. All very deliberate and all very elitist. the assumption being that seeing homeless people in A&F would embarrass their own beautiful customers. But here comes the brand backlash. 7.5 million views in less than a month, and growing fast. Watch this space. It may be the next Gerald Ratner moment for the A&F brand.